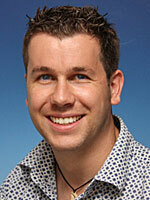 Today, half of the Netherlands is situated below sea level. Because of this, water-management is of key importance when it comes to maintaining present-day habitation of the Dutch low-lands. 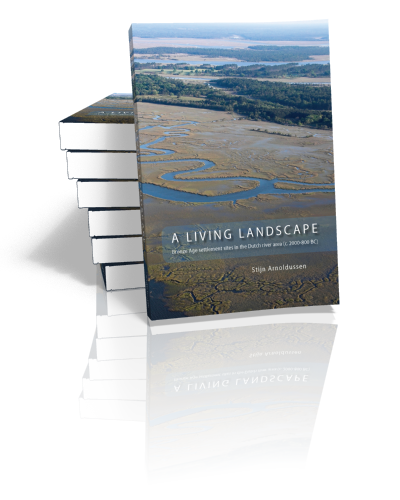 In prehistory, however, large parts of the Dutch landscape were highly dynamic due to ongoing fluvial sedimentation. Vast deltaic areas with ceaseless river activity formed the backdrop against which prehistoric occupation took place. Although such landscapes may seem inhospitable, the often excellently preserved archaeological evidence indicates that people lived in these lowlands throughout prehistory. This book describes why Bronze Age farmers were keen to settle here and how these prehistoric communities structured the landscape around their house-sites at various scales. 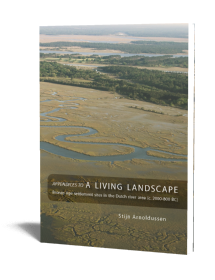 Using a vast body of evidence from several large-scale excavations in the Dutch river area, the author, reconstructs the changes in the cultural landscape over time. Starting from the Middle Neolithic, changing preferences for settlement site locations and changes in domestic architecture are traced in detail to the Iron Age. However, for proper understanding of the cultural landscape, not only settlements but also graves and patterns of object deposition – and their landscape characteristics – are discussed. 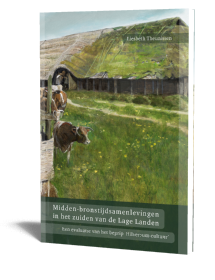 By using evidence of over 50 major excavations, yielding over 300 house plans, this book contains by far the richest data-set on Dutch Bronze Age settlements. Most of these results were not before published in English, making this book of over 500 pages a true academic treasure for an international audience. 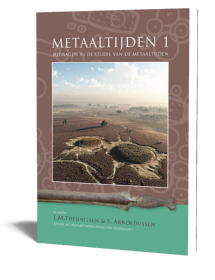 The in-depth presentation of Bronze Age settlement sites, as well as the critical discussion of models and premises current in later prehistoric settlement archaeology, have an important relevance stretching beyond the Dutch lowland areas on which it is based. The wealth of high-quality Dutch data is presented as a synthesized (yet well-annotated) narrative, that rises above mere site interpretation, even more so due to its landscape-scale focus. Therefore this book is a must-have for those interested in later prehistoric cultural landscapes and settlement archaeology.